This will be a short post today because I want you to really reflect on these featured Bible verses. It only takes ONE person to repent and accept the gift of forgiveness through Jesus Christ to cause God's angels to celebrate. God loves you so much - there is a celestial party planned for whenever ONE person accepts this free gift of forgiveness. 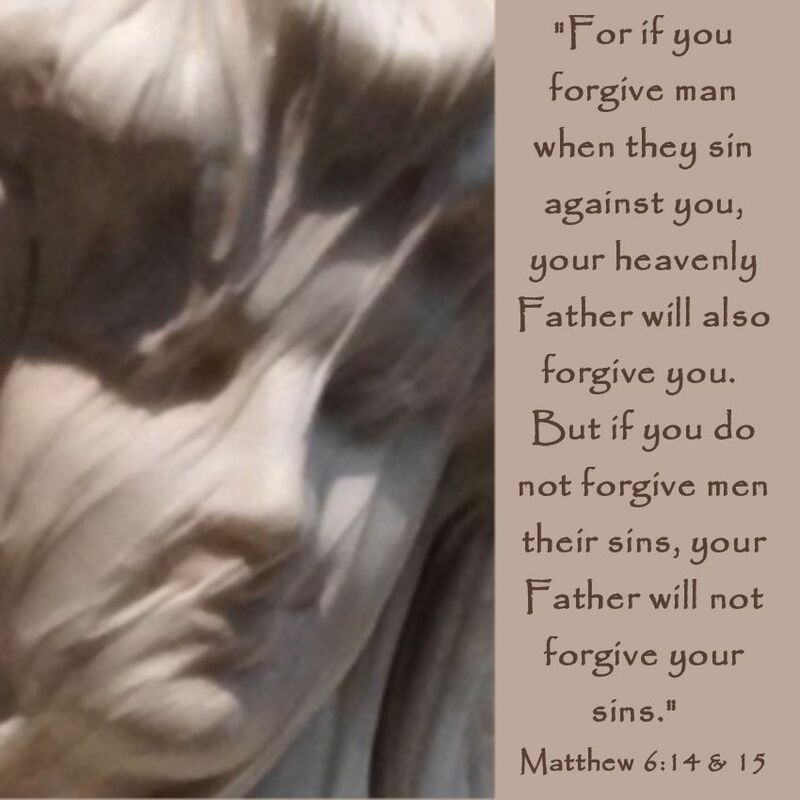 Just pray to God and ask Him to forgive you (He will!). It also only takes one person to be the vessel; to do God's will and be a witness to those who are lost. One person filled with the Holy Spirit allowing God to shine through them so that those sinners might see the Truth.